cooperation, including in trade and investment. 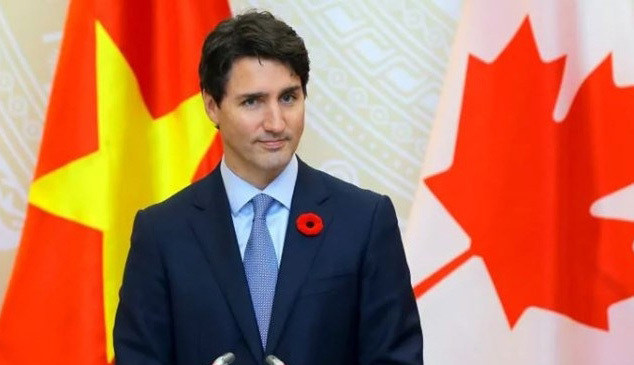 towards a potential ASEAN-Canada Free Trade Agreement. small and medium-sized enterprises (MSMEs), among other things. review progress and chart the future of bilateral relations. Partners with total two-way trade in 2017 estimated at US$13.2 billion. largest source of FDI among the Dialogue Partners. Joint Feasibility Study for an ASEAN-Canada FTA. enable MSMEs development in the ASEAN region.